As we count down the days to Christmas, we are fast approaching the time of year in which we cease EPoS updates in order to ensure maximum stability over the busy festive period. With that in mind, we’ll have our very own advent calendar of sorts, with incremental updates and stock-fillers deploying every few days. Having run out of yuletide puns, I’m happy to announce an important improvement to the “Set Sold Out” function on Kobas EPoS: a countdown. 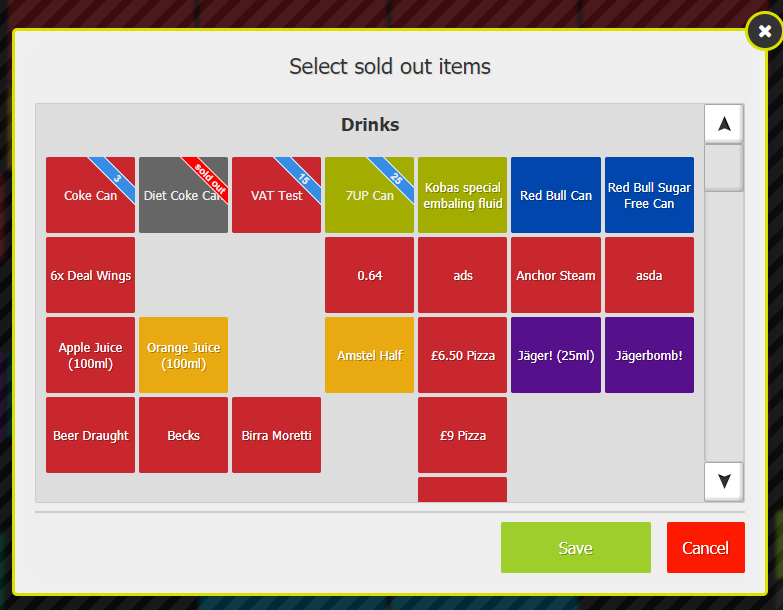 As the screenshot above shows, it’s now possible to input a number of items remaining for any of your EPoS Items. As soon as that many have been used, the item will automatically be changed to Sold Out. Easy as that. So, there’ll be no more worries in the future when you’re running low on stock; there’s no chance someone can sell something that’s no longer available. A small change, but hopefully one that will make a big impact. Both in terms of time saved and stress avoided! 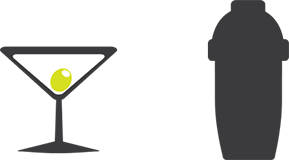 We’ve a lot more to announce in coming weeks, so check back soon for more exciting updates.